During my studies a lecturer of mine made me realise that I didn't reflect on my work enough before I handed it in, and he was very right. I was in the 'get it done' mode and it was to the detriment of my marks. This push to be more reflective helped me massively, my final year I got a 1st and it gave me the confidence and appetite to do a masters. I am very grateful to him for that, however in the workplace when asked the question "what are you doing this afternoon" I would find it hard to say "I'm reflecting" - I'm not sure how that would be received? 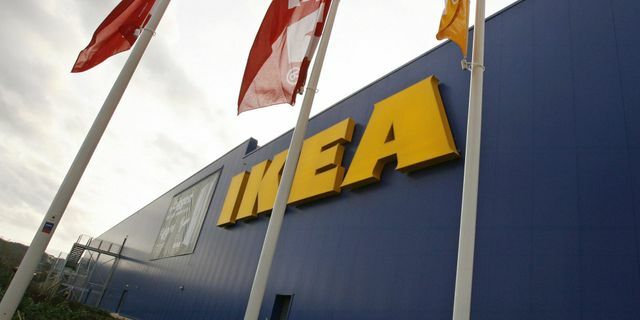 However on reading this article from IKEA who have turned a major waste cost into a profit further highlights that we are all guilty on not giving ourselves and our organisation the time to reflect, to nurture ideas and to innovate. So very often we are having to react to the immediate challenges of the day and yes of course jobs need to get done. However if we use a different word in "planning" then putting time aside suddenly seems OK. It is alright to have a planning afternoon, a strategy day, a brainstorming session. What we are talking about is allowing some time to be more proactive, some head space for improvements - to look for better ways of doing things. Going by IKEA's example allowing time for thinking, for innovation and reflection is great business decision.